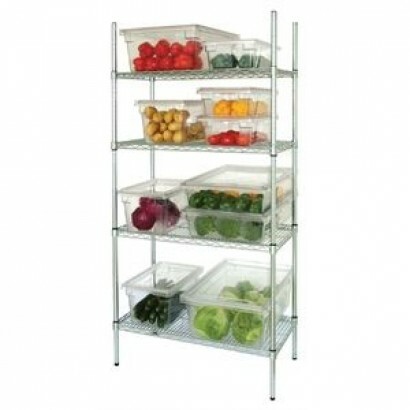 Keep your storage areas tidy and your produce easily accessable with our range of racking. Assembled in minutes and easily customisable Corr Chilled's range of racking will keep kitchens, cold rooms and freezers tidy and easily avaliable to clean around. If you would like more information or to discuss your racking needs please call us on 0161 442 9174. 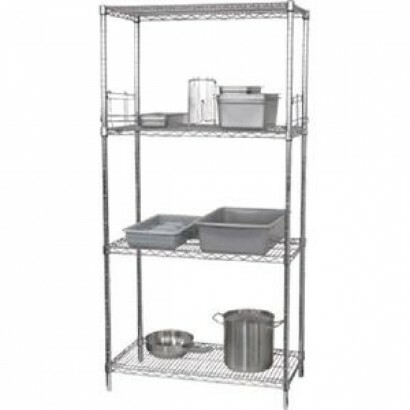 The Inomak 4 Tier Racking has perforated shelves and can store large amounts of food at ambient temp.. 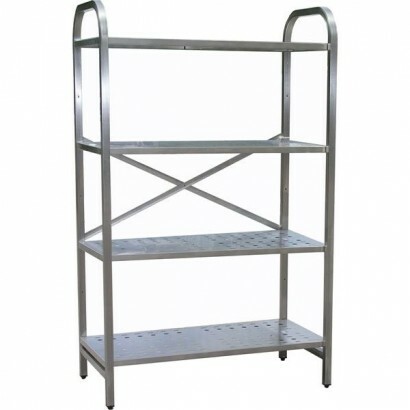 Product Information The Inomak 4 Tier Racking has perforated shelves and can store large amounts ..